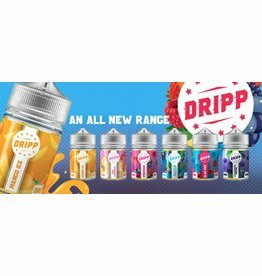 The Dripp short fill e liquids range in 50ml Stubby Chubby Gorilla bottles are so mouth-watering and refreshing they will leave you wanting more! Authorised Distributor of Dripp E-liquid. Sign up to view trade pricing.